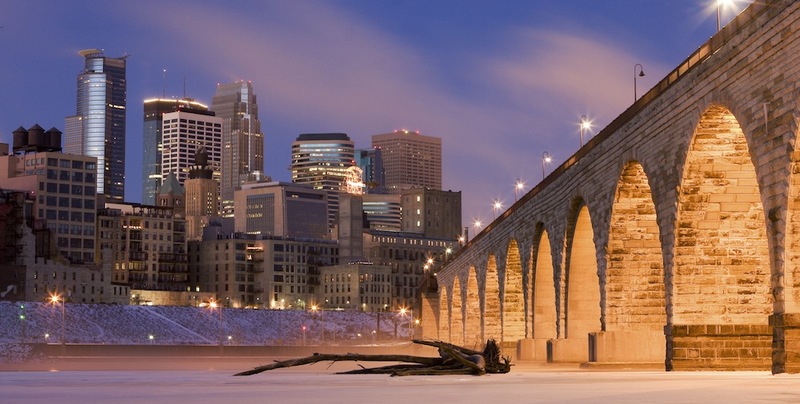 Have you ever wondered what the real estate market is doing in Minneapolis? There are three market trends that are worth discussing and each gives an indication about the direction the real estate market is heading. #1: Median Sales Price – many market observers use the median sales price of homes to gauge whether local market values are trending up or down. 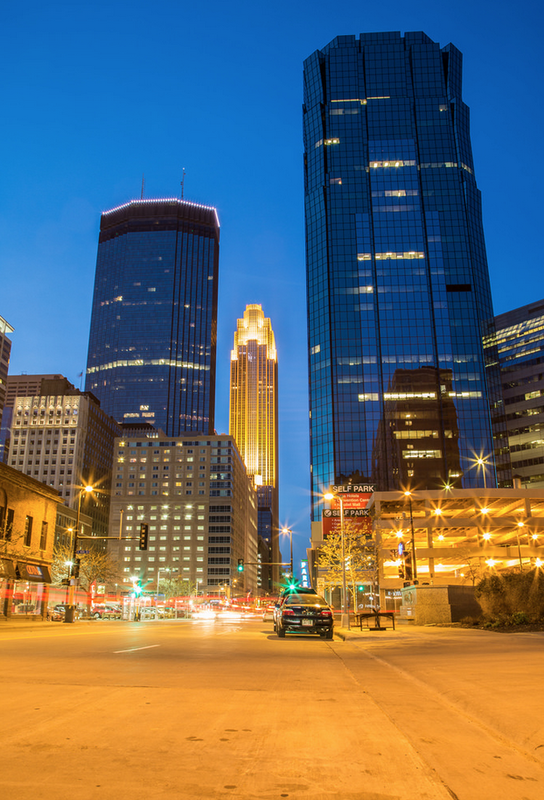 The median sales price from June 2013 through May 2014 in the City of Minneapolis was $195,000. This means that 1/2 of the homes sold during this time were above $195,000 and 1/2 of the homes sold were below $195,000. At the peak of the market in mid-2006, the median sales price ballooned to $225,000. After the much discussed real estate bubble burst, the median sales price fell to its lowest level of $140,000 in January 2012. That means the median sales price dropped nearly 40% from its peak, but has now rebounded by increasing nearly 30% from its low point. While the market still has a ways to go to reach the 2006 peak, double digit gains in 2012 and 2013 are certainly a trend in the right direction. #2: Days on Market – another indication to where the real estate market is heading is the average number of days that it takes to sell a home…referred to in the real estate community as “Days on Market.” Not surprisingly, the peak number of days on market occurred in the winter of 2011 – 2012 and reached a height of 142 days from November 2011 – January 2012. Since that time, the average days on market has steadily fallen to new lows every month and currently stands at 74 days. This trend shows that home sellers are having greater success selling their homes in a moderate time-frame and home buyers are being forced to make quicker decisions. One other key point: the average days on market fell over 24% from June 2013 through May 2014. #3: Number of Homes for Sale – the last key market indicator is the total number of homes for sale. If we look back to 2006 when the median sales price was hitting it’s peak, there were about 2,700 homes for sale in the City of Minneapolis. This number spiked to over 3,700 homes in 2008 and steadily declined until reaching a low of 1,415 in September 2013 and holding steady around 1,400 to date. The sharp decline in the number of homes for sale from 2006 through 2013 is an indication that the supply of available homes is no longer significantly exceeding the demand and an indicator that the Minneapolis real estate market is recovering nicely. These market statistics are general for the City of Minneapolis as a whole. For more information about various segments of the Minneapolis market, here is a great website that shows real-time information about market statistics for all Minneapolis neighborhoods. Brandon is a lifer. He was born and raised in Minnesota and is a card carrying member of the club. To prove his Minnesotan-ness, he has a boat, loves to ski (snow or water) and talks like a local. He is an attorney turned real estate agent and is a Co-Founder of the Homes of Minnesota Real Estate team. Brandon and his amazing wife Katie are busy at home with their three kids and revolving zoo of pets.